Whether operating cars, buses, trucks, trains, or planes, transportation workers must contend with a variety of hazards that can prevent passengers or materials from reaching their destinations. IndustrySafe’s Incident module provides the perfect solution to conduct detailed investigations and perform root cause analyses of vehicle incidents. Transportation safety professionals can even link their organization’s assets to incident records in order to track the safety performance of specific vehicles over time. IndustrySafe can also help transportation companies to generate accurate regulatory reports, including Department of Transportation (DOT) accident registers, as well as Occupational Safety and Health Administration (OSHA) 301, 300, and 300A recordkeeping logs. With over twenty-five years of providing transportation safety solutions, IndustrySafe, Inc. (formerly TRA, Inc.) has a comprehensive understanding of the unique challenges facing transportation safety professionals. That’s why numerous transportation providers, authorities, and organizations rely on IndustrySafe to improve safety throughout their fleets. 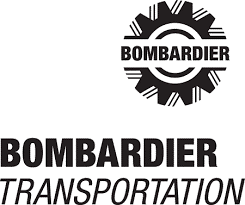 Bombardier Transportation is a global leader in the rail industry, covering the full spectrum of rail solutions, ranging from complete trains to sub-systems, maintenance services, system integration and signaling. Bombardier is currently using IndustrySafe to record and track inspections, observations, corrective actions, and to analyze key safety metrics. 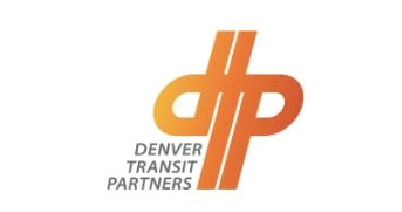 Denver Transit Operators is a private company with a 29-year contract to operate and maintain the new commuter rail system currently under construction in and around Denver for the Regional Transportation District (RTD). Denver Transit Operators is currently using IndustrySafe to record and track incidents, hazards, corrective actions, training, and to analyze key safety metrics. Headquartered in Morton, IL, G&D Integrated provides domestic transportation, warehousing, freight brokerage, contract logistics, and supply chain services to a variety of industries with 1,000 employees at over 20 facilities across North America. G&D Integrated is currently using IndustrySafe to record and track incidents, observations, corrective actions, training, and to analyze key safety metrics. 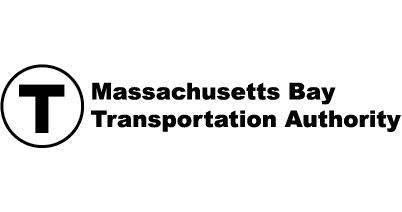 Massachusetts Bay Transportation Authority (MBTA) is one of the nation’s largest public transit systems that serves over 1 million daily transit riders. The MBTA is currently using IndustrySafe to record and track incidents, inspections, hazards, corrective actions, training, and to analyze key safety metrics. With values of safety, people, quality, efficiency and growth, Metrolink provides efficient and reliable commuter rail service to Southern California. 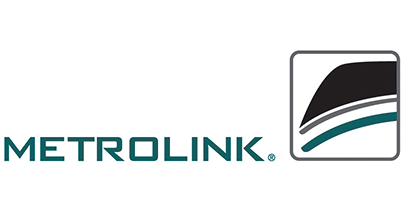 Metrolink is currently using IndustrySafe to record and track incidents, inspections, hazards, observations, corrective actions, and to analyze key safety metrics. 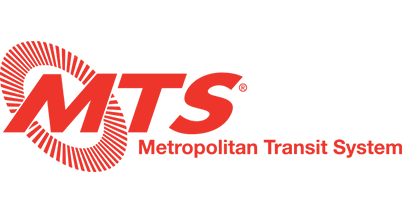 San Diego Metropolitan Transit Systems, (MTS) operates 95 bus routes and three Trolley lines on 53 miles of double-tracked railway, serving about 3 million people in San Diego County and the surrounding areas. San Diego Metropolitan Transit System is currently using IndustrySafe to record and track incidents. 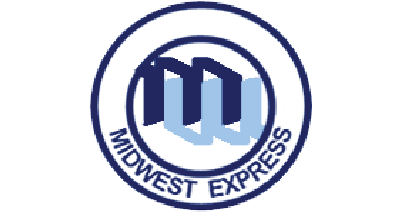 Midwest Express is a lead logistics provider dedicated to providing quality and on-time delivery of parts to plants located in East Liberty, Ohio, Timmonsville, South Carolina, Lincoln, Alabama and Greensburg, Indiana. Midwest Express, Inc. Is currently using IndustrySafe to record and track incidents, claims, inspections, corrective actions, training, and to analyze key safety metrics. North County Transit District (NCTD) moves approximately 11 million passengers annually by providing public transportation for North San Diego County. NCTD’s transit services include commuter rail, light rail, bus, and paratransit services. NCTD is currently using IndustrySafe to record and track incidents, claims, inspections, hazards, corrective actions, and training. The third largest port in the nation, The Port Authority of New York & New Jersey’s network of aviation, rail, surface transportation and seaport facilities annually moves millions of people and transports vital cargo throughout the New York/New Jersey region. The Port Authority of New York & New Jersey is currently using IndustrySafe to record and track training and incidents. 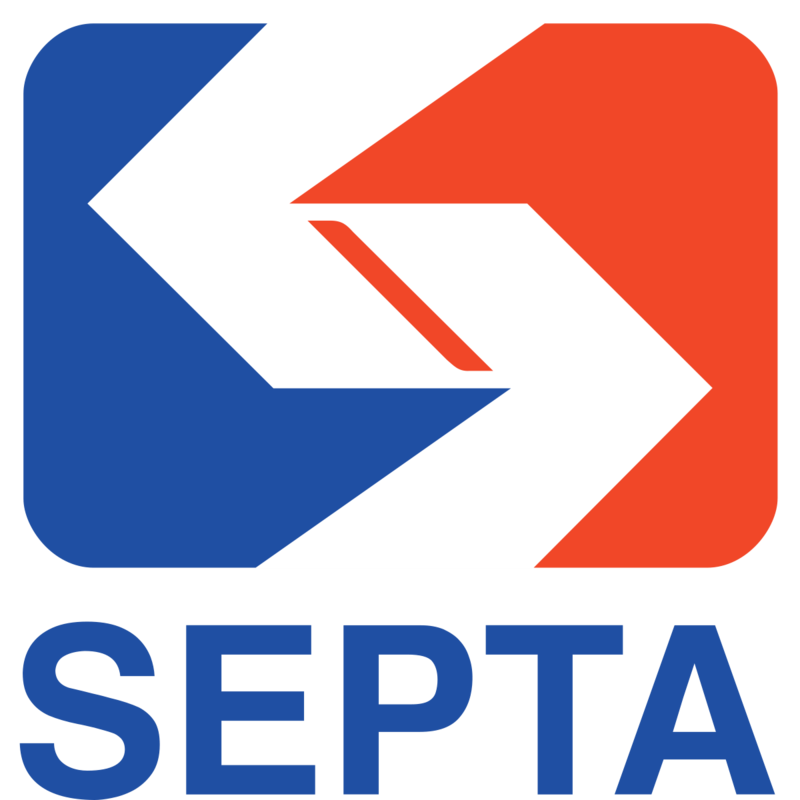 The Southeastern Pennsylvania Transportation Authority (SEPTA) provides bus, subway / elevated rail line, commuter and light rail line, and electric trolleybus services to nearly 4 million people in five counties in and around Philadelphia, Pennsylvania. SEPTA is currently using IndustrySafe to record and track incidents, inspections, hazards, corrective actions, training, job safety analyses, and to analyze key safety metrics. TriMet provides bus, light rail and commuter rail service in the Portland, Oregon, region. TriMet is currently using IndustrySafe to record and track incidents, claims, inspections, hazards, corrective actions, training, and to analyze key safety metrics. Worldwide Flight Services is currently using IndustrySafe to record and track incidents, inspections, corrective actions, training, and to analyze key safety metrics.